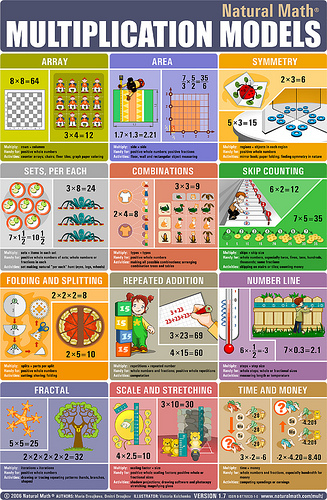 This poster was created by and for mathematicians, teachers, children, and parents. 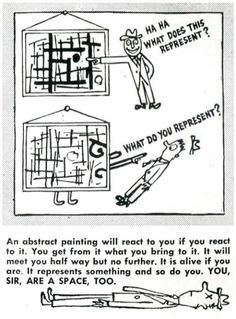 What is multiplication all about? 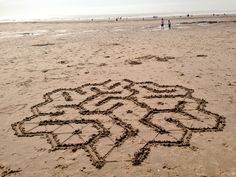 Why is multiplication useful, beautiful, and fun? The twelve fundamental models address these questions. 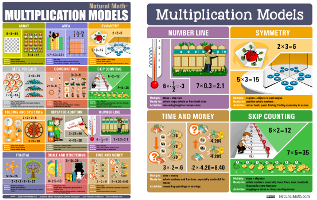 Each model tells its own multiplication story that comes with two clear illustrations, example formulas, and short activity prompts. 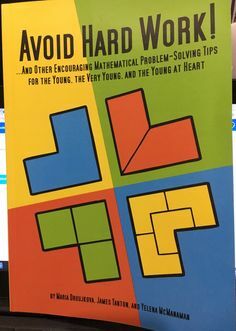 It is an intriguing invitation to spend hours exploring rich mathematics. Mathematics works so much better when colleagues, friends, and family support one another! We want to help people do math together in local classes, groups of parents, and math circles. That’s why you now get big discounts for small bundles, plus savings on shipping. This is also perfect for larger groups, fundraisers, and small bookstores, because you can resell the posters at full price. 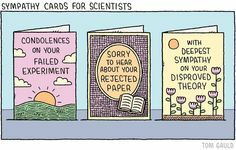 Or buy five posters and give four to friends as gifts. You get $5 off each poster – that’s a third of the price! – if you buy 5 copies or more. You get $1 off each poster if you buy 2 to 4 posters. Combine the printable files with one or more ebook for $2 off each. Multiplication is our most requested course topic. 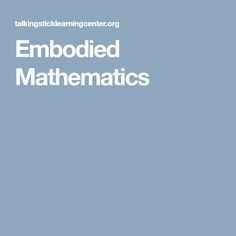 This course is self-paced, organized into three themes: calculus, algebra, and number sense. 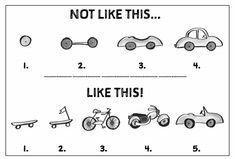 We give you lots of ideas for adapting them for younger (ages 3-5) and older (13+ ) children. A single activity can take you as little as 10 minutes or as long as a couple of hours, depending on how much your child and you get into it. 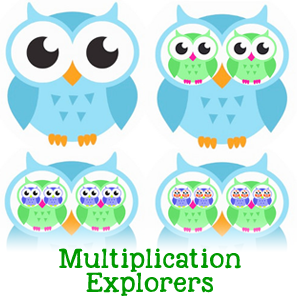 Multiplication Explorers invites you to master holistic approach to learning multiplication. Memorization based on smart number patterns is a part of it. 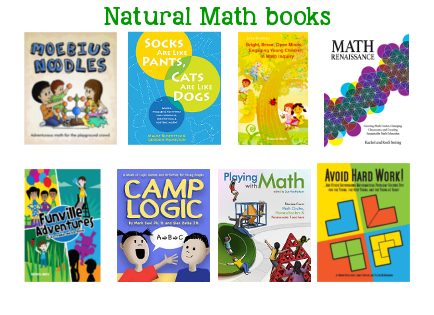 The course also includes bridges between multiplication and natural world, as well as links to many virtual and imaginary worlds in books, music, technology, art, and games. Dr. Maria Droujkova is a curriculum developer, author, and parent. Maria brings together leaders in mathematics education, researchers, developers, parents and teachers for projects and discussions of family mathematics, early algebra, individualized instruction, math games and math clubs. Technology specialist – Dmitri Droujkov works in requirements and development management, programming, and design for educational software and platforms. Dmitri’s interests include integration of all aspects of the development cycle, agile development methodologies, and facilitation of distributed development by web based collaboration tools and development tools. Through design of smart tech tools, Dmitri supports and enables deep innovation in STEM education. Is there another format to purchase this information in? I don’t need a big glossy poster in my home, a pdf will suffice. I see you’ve registered for our Multiplication Explorers course https://naturalmath.com/multiplication-explorers/ which does come with an electronic version of this poster. 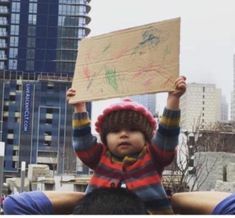 Thank you for bringing that up. I am going to add this piece of information to the page. I hope you enjoy the course! Hi there! 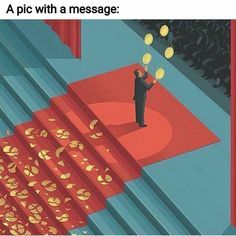 I’m a mathematics teacher, and would love to purchase this great looking poster for my classroom. I’m in Australia, so it might be difficult to post it. But would love to purchase a digital copy with the licence to print it and use it in my classroom. Is this possible? Thank you for the suggestion. We now added the high-resolution printable files of the poster as an option, with the rights to print it non-commercially. I hope it helps! 1 Pings/Trackbacks for "Multiplication Models Poster"